These days it takes the right team to properly structure the right financing for projects from $750,000 to $500,000,000 . We understand the need for business to have access to different amounts of funds, at different times and purposes. Many commercial loan Brokers/Private groups will require a upfront fees. We will not charge any fees. 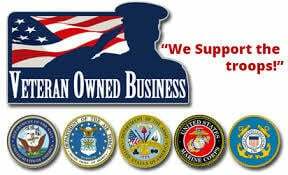 All fees are escrowed or paid to our Lender. Millions of people have raised over $5 billion. Crowd funding can raise capital by investing in your Project and in return a small equity position. Let us structure and submit your crowd funding project. We offer stated income, no ratio stated asset loans. Require Fico score 650. Nationwide funding, all property types. Loan from $275,000 to $5,000,000. Americap Direct provides funding for a variety of commercial real estate and non-real estate projects worldwide through several different program options. Americap Direct has a network "private lenders" with IRA's, 144a Bond, and Insurance. Our Sponsors are ready to review you Project. 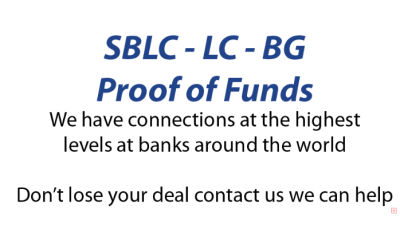 Find more information on Proof of funds, SWIFT Message, MT799, MT760, SBLCs and BGs. 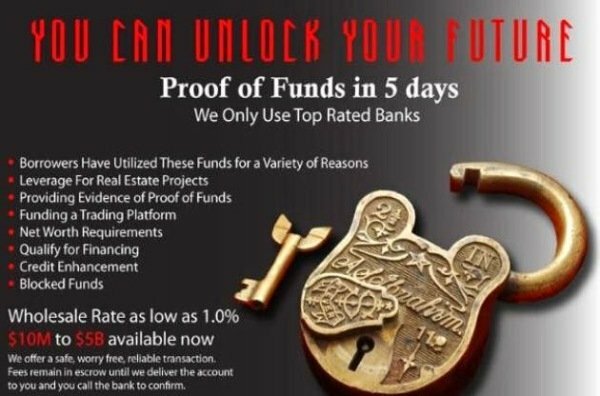 We offer top rated banks in the USA. NEW 2019 PROGRAM: 6+4. Interest rate 6% and closing fee 4%. Global Funding. All Property types: Apartment, condo, office, Hotel, Retail, Office, Sub-Division, land, Industrial, Assisted Living. 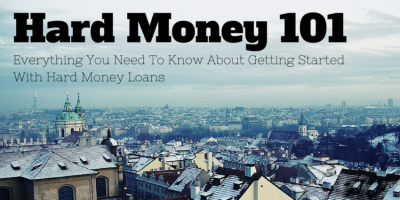 What is a Hard Money Commercial Loan? The definition of "hard money commercial" when referred to in real estate financing, is essentially a non-bankable loan. 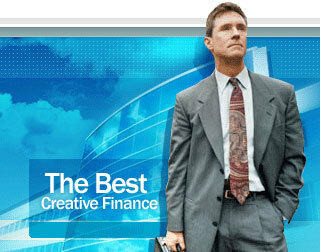 The name hard money commercial is frequently interchanged with "no-doc" or private loans. For a hard money commercial loan, the underwriting decisions are based on the borrower's hard assets (real estate). Hard money commercial loans typically close relatively quickly. Direct Commercial Funding is the leader in hard money commercial lending (NO-DOC / Private lending ). Are you faced with any of these circumstances? Tax liens/Judgements/Unpaid Utility Bills, etc. What do you want to accomplish with this loan? In a perfect world, how will this loan affect your business or financial situation? How urgent is your need to close the loan? Why? What will be the consequence if you do not obtain a loan? What is your #1 priority in doing this loan—rate, speed, maximum dollars, buying out a partner, etc? You have exhausted all other financial options – There may be other options for you. 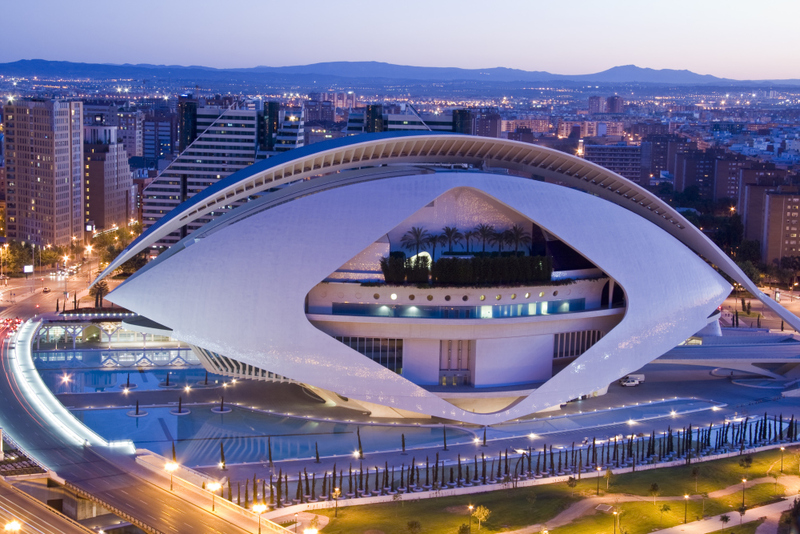 Let’s take a look at your commercial project and see if there is another way. You have a short-term project usually between 6 months – 3 years in length. The profit margin of your project is substantial and you need to seize an opportunity when it arises. You need a transaction lender rather than a relationship lender. Welcome to Americap Direct. We work with Brokers nationwide as an additional outlet for their loans. When you work with us, you will receive professional and honest service along with a quick response to all loan submissions. Highest commission paid and guaranteed. 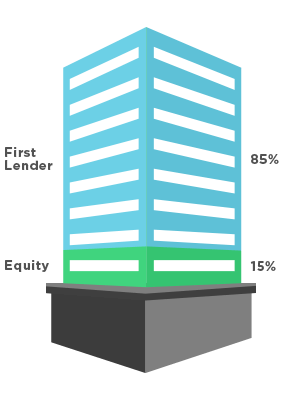 Many lenders require 10% down. We can help. Complete third party reports and underwriting. AMERICAP DIRECT is a direct source for commercial development and construction loans. We understand the search for a commercial loan that best meets your individual investment needs, goals and property constraints is not easy. Structured as a privately held independent commercial real estate finance company and financial intermediary -- with an exclusive focus on originating commercial and multifamily debt. Americap can offer a diverse mix of commercial real estate loans to meet the individual borrowing needs and investment objectives of its borrowers. 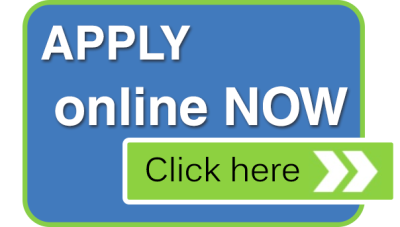 Commercial loans for refinancing or purchase available. Our process is straight forward and simple. 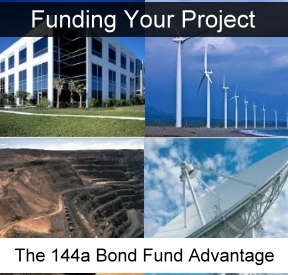 For large or unique projects, the 144A Bond Funding program is a fast,non-recourse way to finance many types of real estate and non-real estate projects up to 90% LTV/LTC in the U.S. and internationally. 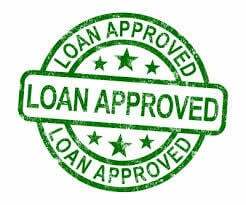 Fast funding commercial loans, with no red tape, rates as low as 9.00%, max LTV: 70% loan as low as $500,000 TO $50 Million closing in 10 days. 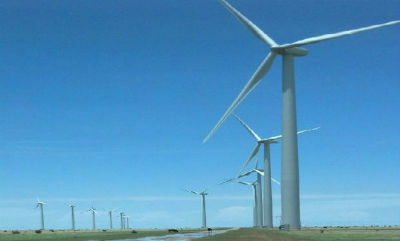 We have successfully arranged funding with many wind energy projects and we assure you to provide fast and easy solutions according to your need. Nationwide funding up to $250 million. Most property types. Prime rate and hard money rates, up to 90% loan to cost. Terms up to 36 months. AMD NEWS: Daily market intelligence on mortgages, equity raising, investment sales, and CMBS. Citibank contributed 50.3 loans totaling $2.4 billion to the CMBS market during the first quarter, accounting for 14.6 percent of all loans that were securitized during the period. It had contributed loans to more than one of every three CMBS deals that priced during the quarter. Meanwhile, the top five CMBS loan contributors accounted for more than half of the market's volume during the period. We operate in the United States and International. Our Private Lender Network is currently licensed in all 50 states.